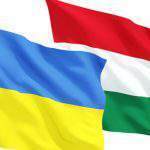 Budapest, February 15 (MTI) – Prime Minister Viktor Orbán has ordered the reinforcement of Hungary’s border fence and creating capacities for building a new one. Speaking in parliament on Monday, Orbán said the influx of migrants would probably accelerate and Hungary’s protection and the fight against a mandatory quota for accepting migrants should be “affairs of interest for the whole nation”. In 2016 Hungary must have a diplomatic, legal and political defence in place against Brussels and a military and police defence along its southern borders, Orbán said. 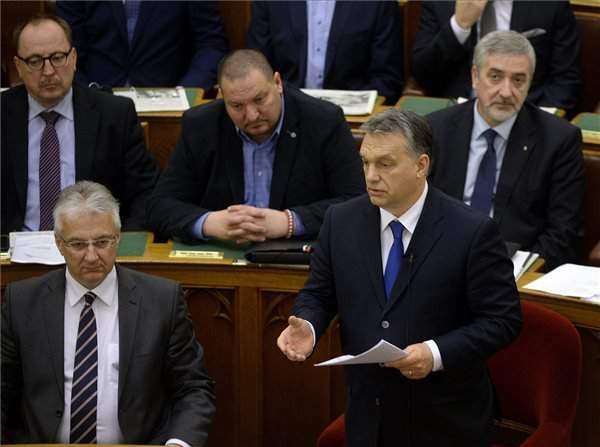 Orbán asked lawmakers to support measures “needed to protect the country and fend off terrorist attacks”. He thanked police, the army and countries of the Visegrad grouping of the Czech Republic, Hungary, Poland and Slovakia for “standing by Hungary” while it was the target of snipes from the whole of Europe. 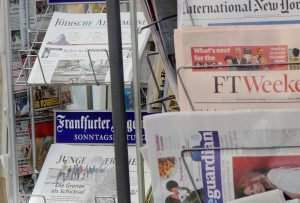 As a result Hungary is now one of the most stable countries of Europe, he said. 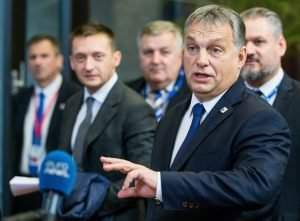 He added that there are more Europeans who agree with Hungary’s position than generally believed and they do not understand why their governments are not doing the same thing as Hungary’s does. Europe is unprotected and weak and the policy of handling the migrant crisis in Brussels has failed. Europe is lacking not only capabilities but also the will to protect itself, Orbán said. 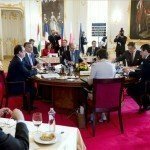 The Hungarian government does not accept the EU plans to distribute migrants among countries and will “resist” these plans the best it can in order to protect the Hungarian people. 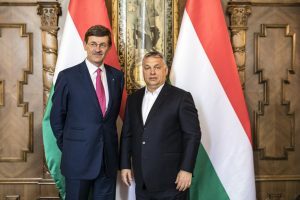 “It is an obligation to prevent that people should be forced upon Hungarians with whom they do not want to live,” he said adding that 1.8 million people had signed a petition in support of the government’s fight against the mandatory quotas. 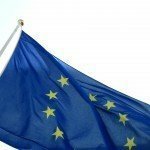 Brussels must adhere to laws and respect the will of nations, he said.